After years of helping men get sober, Kim and Billy felt they needed to bring the InnerVisions’ model of recovery to women as well. Together they fought hard to get a women’s treatment centre, and finally in 2002 their efforts came to fruition when Hannah House opened its’ doors. 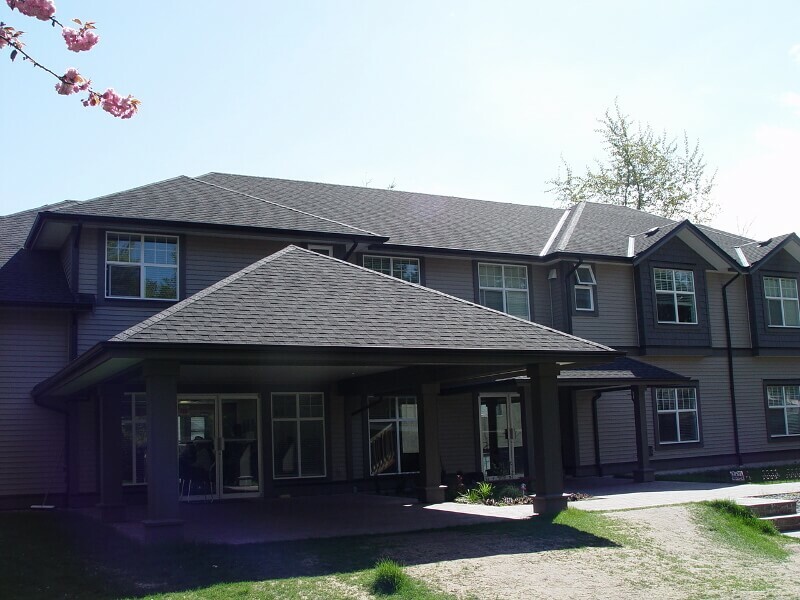 Hannah House, named so for the Hebrew meaning “grace of God”, has operated since as one of the top Women’s treatment facilities in Canada. Every day women find an escape from the ugliness of their addiction by coming through the doors of Hannah House. Hannah House provides a structured addiction treatment program for women, with a safe environment created and operated by women who have conquered their own addiction and alcoholism. If you know a woman who is addicted to alcohol, drugs or other substances, you already know how difficult it can be. That’s why we are here to help. We believe that successful addiction treatment is achieved by taking a holistic approach. That’s why it’s crucial to ensure that each woman is treated like an individual and is accurately assessed so their specific needs are identified early in the treatment process. Trauma, depression, chronic pain and anxiety are all challenges that can affect a woman’s addiction. Identifying these issues early on will help our team customize a treatment plan to help each woman on her path to sobriety success. All staff and counsellors draw from personal experiences in recovery, and they all lead clean and sober lives. All of our staff are trained in the addiction industry and supported by expert staff included addiction doctors, clinical counsellors, and senior staff who have 25 + years in the industry. In addition, throughout the year, staff is involved in a variety of different training and development programs. Our program is highly structured and we are dedicated to the thorough application of our standards, because it works. For over fifteen years, we have been successfully changing the lives of women and their families. We believe that anyone can recover, including you, because at Hannah House, miracles do happen. Screening: Our intake office serves as the first point of contact for potential clients and referral sources. The call centre staff are available to assist individuals who are seeking help and to determine the most appropriate solutions and referrals for those individuals. We make it our priority to appropriately screen, assess and refer to ensure that the options are best suited to the client’s needs. Private Counselling is considered a “fee for service”. Private Counselling sessions are provided through our partner organization InnerChoices & InnerStart Training and Education, they are not provided through InnerVisions Recovery Society. InnerStart Training & Education’s highly skilled and trained counsellors educate, empower and provide options and solutions to help move clients from crisis to effective problem solving. please visit our Private Counselling section.